It’s not about Fantasy Football. It’s about winning games. 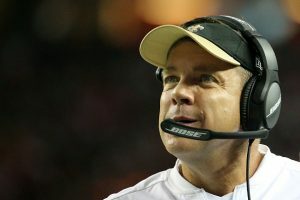 Great article about Sean Payton’s take on Brees’s stats. “We’re not in the business of playing fantasy football,” Payton said Wednesday. “We really aren’t. We’re in the business of winning. 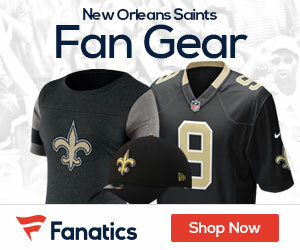 Fantasy is fun, but winning games is what it’s all about.